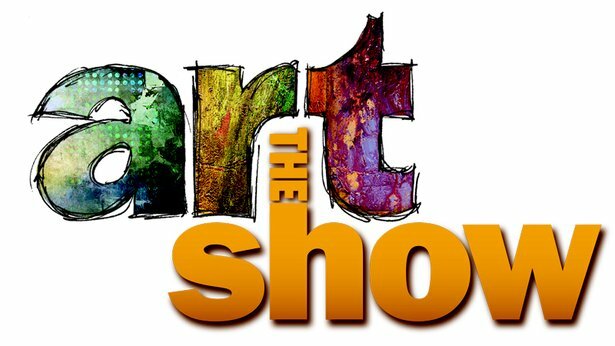 Our local arts program – The Art Show – presents profiles and features from the worlds of music, theater, dance and art in the Miami Valley along with national arts and cultural highlights. See who we’ve featured so far this season. BLINK transforms downtown Cincinnati with light displays and interactive exhibits: http://www.blinkcincinnati.com/. Portraits by photographer Tariq Tarey introduce Columbus residents to their new Bhutanese-Nepali neighbors: http://www.tariqtarey.com/neighbors. Rochester, New York artist Andrea Durfee finds inspiration in ancient mythology: http://www.andreadurfee.com/. Travel to Detroit to meet world champion ice sculptor Tajana Raukar: http://ice-sculptures.net/. Students at the Columbus College of Art & Design create enrichment items for animals at the Columbus Zoo and Aquarium. Colorado artist Greg Vigil shares his woodworking process. 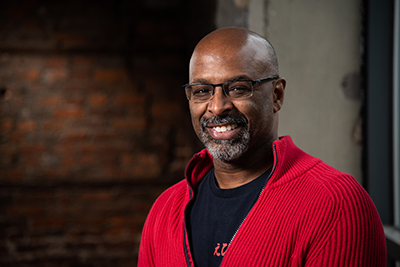 Rodney Veal, an independent choreographer and interdisciplinary artist, serves as adjunct faculity for Stivers School of the Performing Arts, Sinclair Community College and the University of Dayton. He is a graduate of Eastern Michigan University with a B.S in Political Science and Visual Arts and The Ohio State University with an MFA in Choreography. Rodney currently serves on the board of trustees of Ohio Dance and as chair of the Blue Sky Project. He is the recipient of several MCACD grants and fellowships. Several of his works have been performed as part of the Ohio Dance Festival. He was one of five artists chosen nationwide to participate in the blue Sky Dayton Project Artist in Residency Program held in collaboration with the University of Dayton.